From the nearly 300 applications that arrived for our open call, our curators ( Rita Somosi and Klára Szarka) selected the exhibitors of our Still life exhibition. Among the exhibitiors, numerous tendencies and generation of the contemporary Hungarian photography are represented, presenting the richness of Hungarian photography and the exciting novelties of the genre of Still life with a century-long past in the fields of fine arts. In the course of the evolution of the genre of Still life, a long road led from the back of panel paintings to becoming a status symbol of citizenry and independent field. The novel sensitivity towards nature was a key moment : the artists sometimes approached the theme with a minutely detailed, other times with a vision-simplifying attitude and compostions. Still life besides the realistic and detailed reflection enabled symbolic references adding a hidden content to the compositions. The expressions of dead nature ( natura morta) or still life reflect the aspects of theme’s broad inteerpretation. In our exhibition we observe the correspondencies of the altering significations based on iconographical types of classical still lifes, tbe possibilites of narrative reading and the visual mapping of subjective and objective approaches. 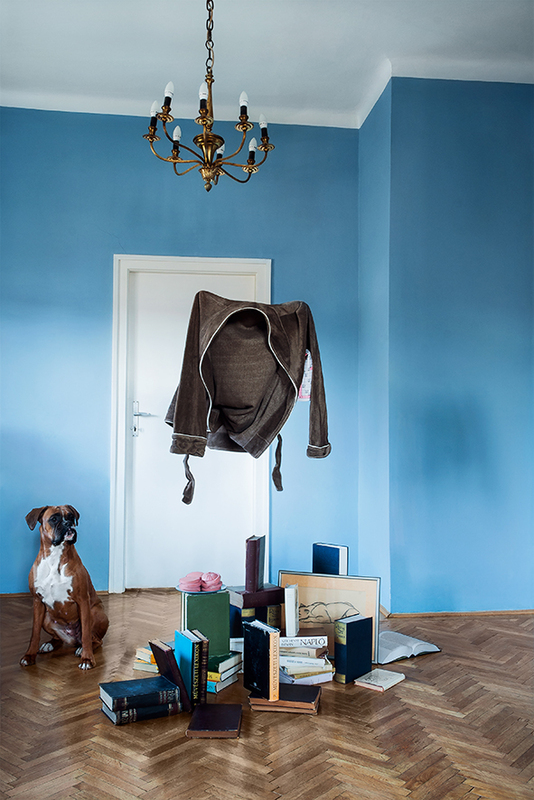 Still life exhibition is realized in the framework of Budapest Spring Festival and in the cooperation of Budapest Photo Festival and Kiscelli Museum.